Spacious Ranch! One level living with a wonderful finished garden level walk out. Separate back entrance makes Air B&B easy. 4 BR, 3BA. Spacious entry, two fireplaces, seasonal sunroom, natural gas heat, newly connected to town sewer. 2 car attached garage and paved drive. Lower level has lots of space for growing family or guests! 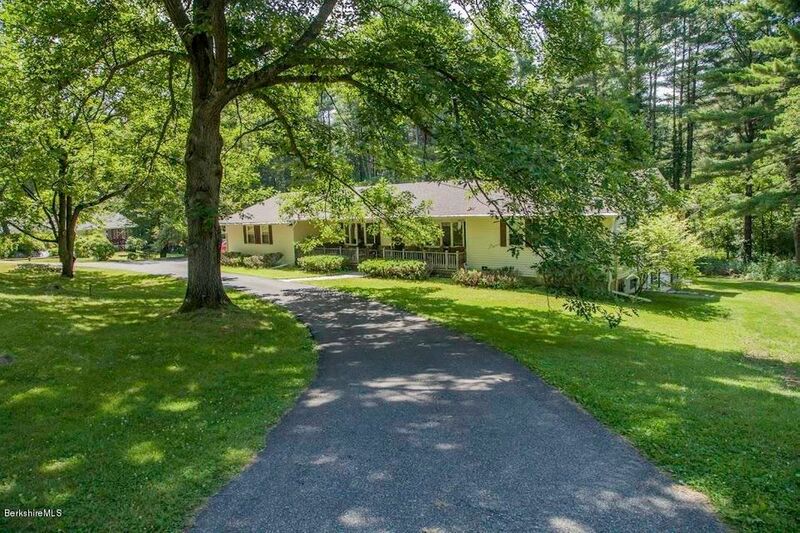 Centrally located to Lee, Lenox and Stockbridge and convenient to all area attractions. Some TLC needed. Price well below assessed value.